So you want to create your own blog? Awesome! We'd love to help you get online and make your own little corner of the internet. We've compared the two blogging platforms below so that you can decide which is best for you. WordPress is the world leading website/blogging site, currently powering 33% of all websites (as of April 2019). There are different versions of WordPress available, but if you'd like to use our themes and monetize your blog then you would need to use the full version (WordPress.org). Use any of the thousands of free plugins from www.wordpress.org/plugins. Our WordPress themes all come with multiple layout options and lots of custom widgets pre-installed. WordPress is not free to use and requires an annual hosting charge of around $70 USD per year. The 'Basic' plan from Bluehost is either £45 for 1 year, or £81 for 3 years. 1. Purchase a WordPress hosting package from this page. The 'Basic' plan will be suitable for most people, which costs £45 for 1 year or £81 for 3 years. 2. When you login to your Customer Area for the first time, you will be asked if you want to setup a new website (example below). Select WordPress and the page will expand asking you to fill in your information. Add your email, admin username and password and click on the green Confirm button. That's it! Your new site will now be online and you can log in to get started. You can now purchase any of our WordPress themes on this page. Blogger/Blogspot is a free blogging platform owned by Google. Restrictions on the type of content you can create. Cannot install plugins to extend functionality. You can create a Blogger blog at any time by going to www.blogger.com. Simply sign in and follow the on screen instructions to get started. It takes a few minutes, then you can purchase any template from this page. Which platform do we recommend? 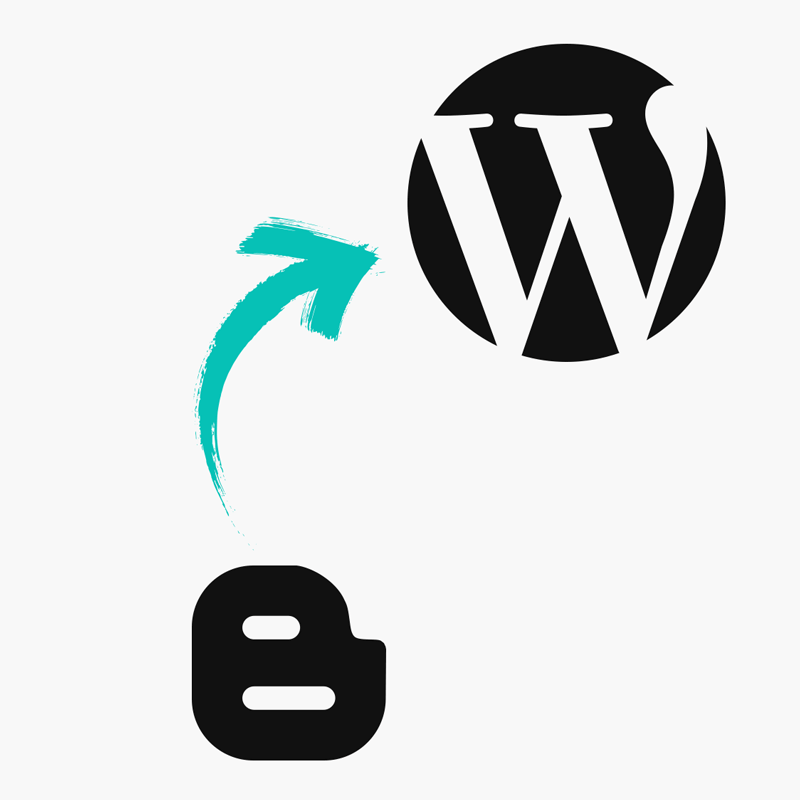 WordPress is generally a much better system which allows you to take full control of your blog. However, Blogger is also a great platform if you're just starting out. The deciding factor really comes down to your budget. If you can afford the modest cost of the annual hosting charge then WordPress will be the better option for most people.